When it comes to my kitchen I’m always looking for the next delicious thing. My family loves to have things switched up a bit. If I dare to say, we get tired of the same old thing all the time. That is why I put together one of my favorite recipes of all time, Loaded Baked Potato Soup. 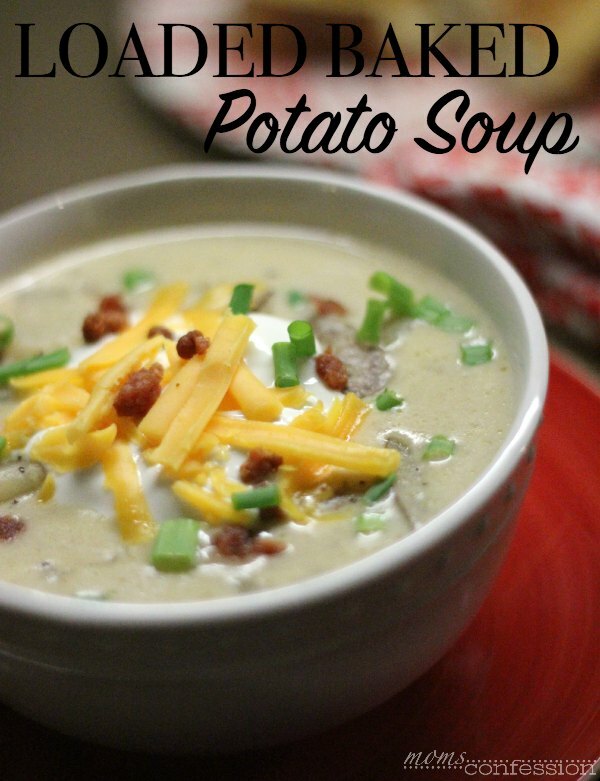 Baked Potato Soup is a family favorite of ours. It’s loaded with a spicy twist of deliciousness. Don’t worry, it’s not too spicy, it’s just the perfect blend of deliciousness. Some would say that this recipe is perfect for a cold winter night, but I can honestly say it’s perfect for any season. Wash & clean potatoes thoroughly. Wrap potatoes in aluminum foil sheets and poke with a fork or knife to help baking go quicker. Place potatoes in the oven and bake for about 20-25 minutes. The potatoes won’t be fully cooked, but just enough to be baked for your soup. Cook on medium-low heat while the potatoes are baking. Once the potatoes are done, carefully chop them into 1-inch cubes and add them to the soup liquid. Increase heat to medium-high heat and cook an additional 20 minutes to fully cook potatoes. After cooking the baked potato soup together for 15 minutes, remove a cup of liquid and mix in cornstarch. Add cornstarch and soup back into the stockpot and cook an additional 5-10 minutes to thicken the base. Get the printable version of this fully loaded baked potato recipe below. Place potatoes in the oven and bake for about 20-25 minutes. The potatoes won't be fully cooked, but just enough to be baked for your soup. Once the potatoes are done, carefully chop them into 1 inch cubes and add them to the soup liquid. Add cornstarch and soup back into the stock pot and cook an additional 5-10 minutes to thicken the base. That’s it! Dinner is served! 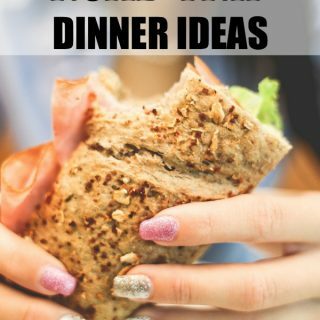 :) Sometimes you just need a quick and easy recipe to make that your family enjoys. When I can’t think of something to make and my family is hungry this is my go to meal. I hope you enjoy it was much as we do! 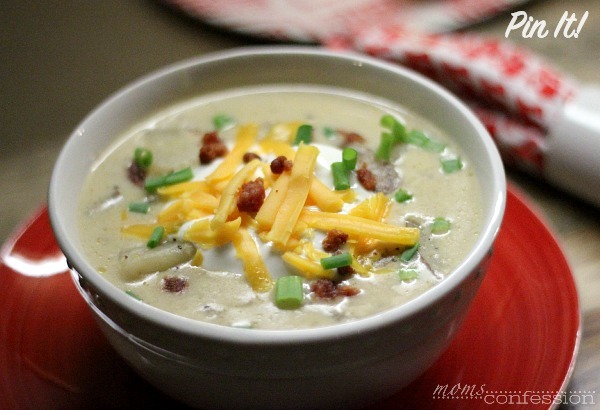 Follow Kristi @ Moms Confession’s board Easy Soup Recipes on Pinterest.